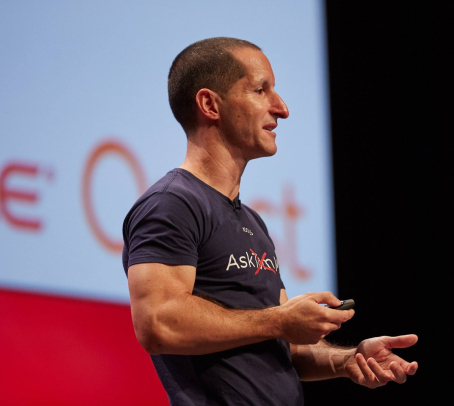 I thought that with the 18c release in the cloud, there was no need for anyone to have a dba install software or upgrade it? It was all supposed to happen like magic? 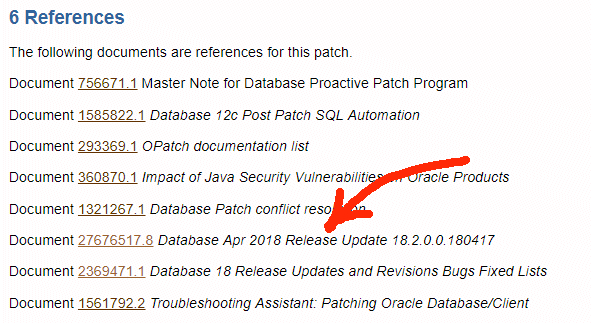 Very nice, I think you may mention that it needs to download OPatch patch of version 12.2.0.1.13 for Oracle software releases DB 12.2.0.x and DB 18.x (APR 2018).